A biography of one the most important American poets of the twentieth century—Wallace Stevens—as seen through his lifelong quest to find and describe the sublime in the human experience. 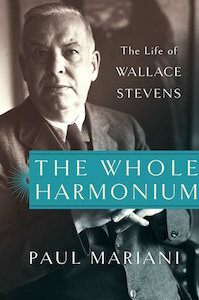 Mariani’s excellent new book, The Whole Harmonium: The Life of Wallace Stevens, is a thrilling story of a mind, which emerges from a dispiriting story of a man ... Mariani persuasively numbers Stevens among the twentieth-century poets who are both most powerful and most refined in their eloquence. While certainly valuable to the student, these pages of close reading are a drag on the book as a narrative ... While Wallace Stevens is certainly a major American poet, in Mariani’s pages he seldom comes across as a particularly interesting fellow, let alone a likeable or happy one. The Whole Harmonium is an undramatic, literal-minded chronicle: essentially a long, strenuous paraphrase of Stevens’s writing, with thin strips of quotation laid on the gridiron of chronology ... All through the book he follows the trail of what Stevens said and when he said it, introducing people and ideas mainly through Stevens’s brief remarks about them. This seems sensible. 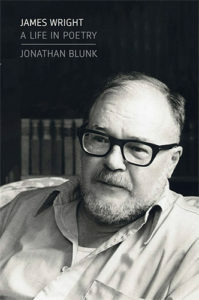 It lends an idea of order and lets us hear the epigrammatic power of the poet who wrote that 'life without poetry is, in effect, life without a sanction.' 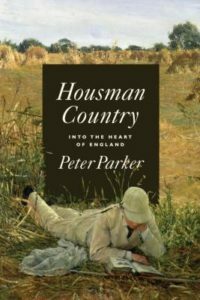 But it reduces the biographer to a faithful servant plodding alongside his subject. What did you think of The Whole Harmonium?